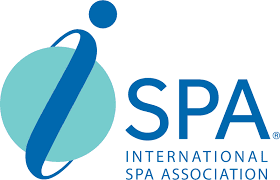 The ISPA is the abbreviation of International Spa Association, a professional organization representing all aspects of the spa industry: club spas, cruise ship spas, day spas, destination spas, resort/hotel spas, medical spas, and mineral springs spas. 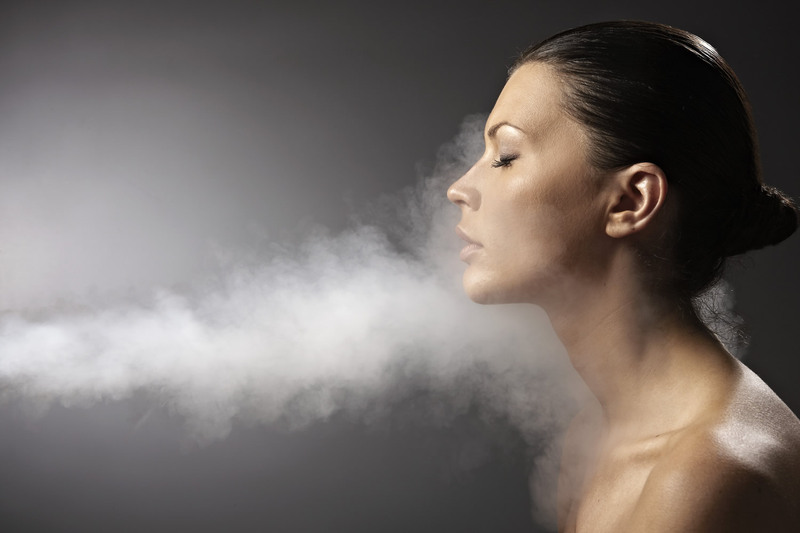 The Inhalation Therapy is the steam vapor treatments that are deemed especially helpful for those suffering from impaired respiratory function due to illness or a smoking habit. 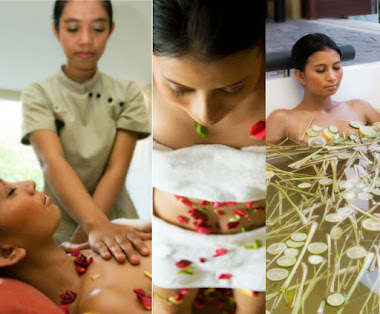 Vapor is often mixed with herbal elements such as eucalyptus and chamomile. 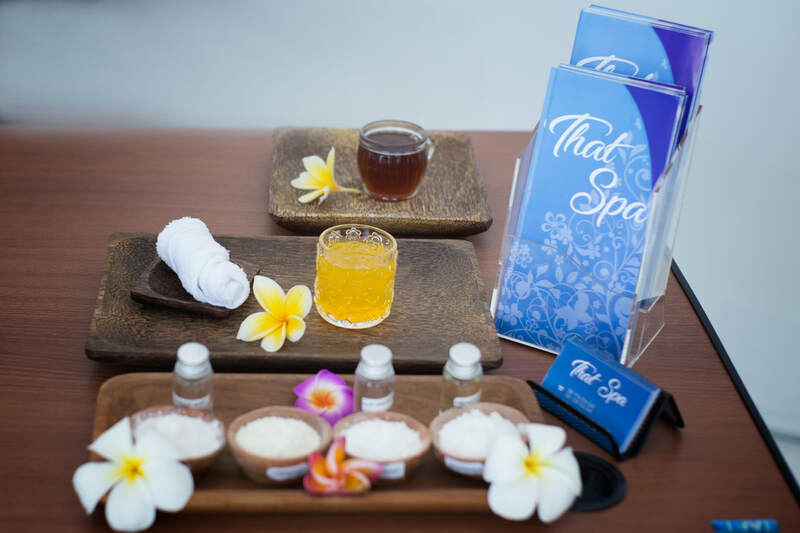 This form of therapy is often found at spas with access to a mineral or thermal spring. 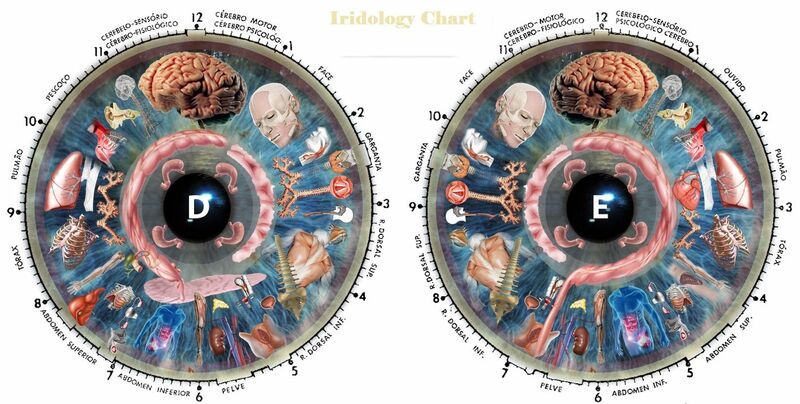 Iridology is the study of patterns and structures in the iris (colored part of the eye) to diagnose disease. 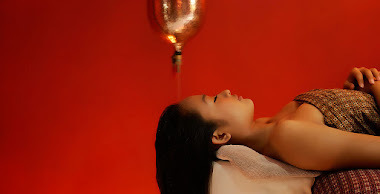 Though the practice is disputed by most in the mainstream medical field, but many holistic health professionals claim that the response of nerves in the iris to bodily phenomena (including disease) can be interpreted through close scrutiny of visible features in the eye. Some even believe that iridology can prevent the onset of disease by discerning warning signs in the iris.